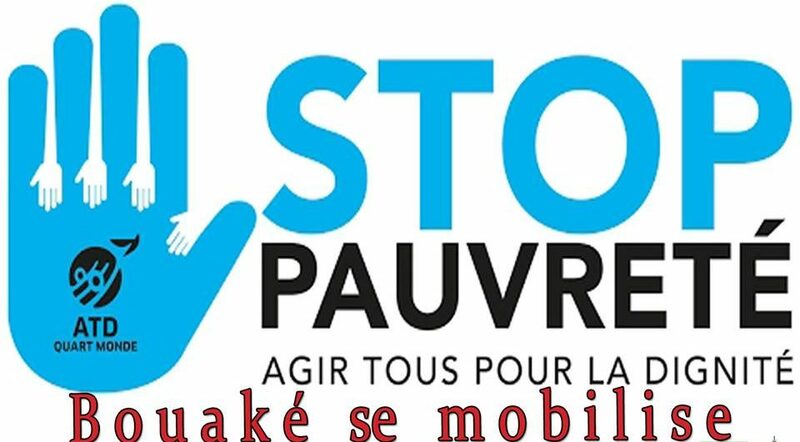 A walk to mark the refusal of extreme poverty will be held on Saturday, 21 October, Bouaké, Ivory Coast. This will be followed by a ceremony at the Carnival Palace in the presence of the city authorities and with the participation of children, families and friends of the ATD Fourth World movement in Bouaké. Walk from 8.00am (followed by ceremony at the Carnival Palace).